Former Senate President David Mark and ex-Plateau State Governor David Jang and their supporters are kicking over alleged moves by Senate President Bukola Saraki to engineer the selection of a consensus presidential candidate for the PDP) from the Northcentral zone. All three are seeking the party’s ticket for the 2019 presidential election. A report at the weekend, from Saraki’s camp, suggested that stakeholders from the zone had opted to pick a consensus aspirant from the zone to contest with similar aspirants from the Northwest and Northeast. But loyalists of Mark and Jang are not amused by the report. Mark’s camp, in particular, warned PDP against imposition of candidates. The supporters said the consensus agenda was a plot to ambush their principals to forego their presidential aspirations for Saraki. Mark’s loyalists, The Nation gathered, were uncomfortable that a private session organized by Saraki was turned into a consensus forum. “What happened on Wednesday was not a meeting of Northcentral leaders per se. It was Saraki who conveyed the session to brief some leaders from our zone on his presidential aspiration. The former President of the Senate, Chief David Mark was not even there,” a source in Mark’s camp said. “There was no communiqué agreeing on consensus. The leaders only advised the Chairman of the Board of Trustees of PDP, Sen. Walid Jibril to set up a committee to consult with the three aspirants from North-Central and come out with something. “They asked the committee to liaise with the aspirants from the zone. No one is talking of a consensus candidate at all. 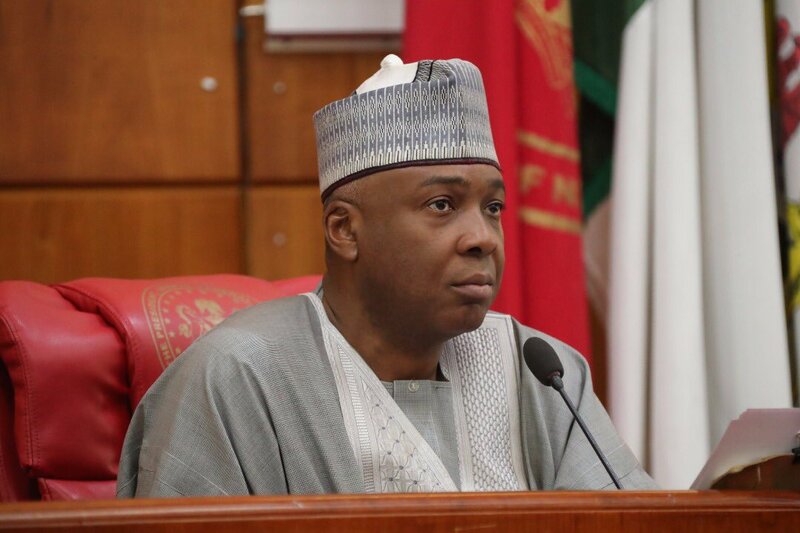 “The session was more of a personal agenda by Saraki because at the end of the day, a statement from the gathering was signed by the Director-General, Abubakar Bukola Saraki Campaign Organization, Wakil Mohammed. “With such a sensitive decision on consensus, should the statement come from Saraki’s Campaign DG or stakeholders in Northcentral? Shouldn’t there be a communiqué? A reliable source in Jang’s camp told The Nation that: “The meeting was called by the Northcentral zone of the PDP at the request of Saraki. It was chaired by the Zonal Chairman, Theophillus Dakas Shan, himself. “Saraki wanted to brief the zone about his ambition. It was not a Middle Belt meeting but Northcentral and consensus was not up for discussion. 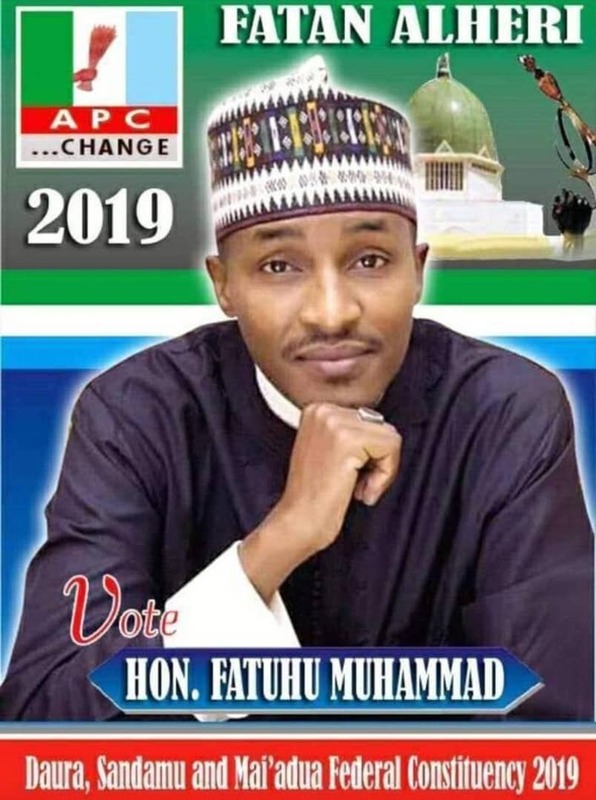 “Actually, it was ex-Governor Babangida Aliyu who urged the meeting to set up a small committee to encourage the three aspirants from the Northcentral to discuss among themselves. When contacted, the Zonal Chairman, Shan said: “We didn’t reach any agreement on consensus. He admitted that Saraki came around to brief Northcentral PDP on his presidential aspiration. In an address at the session on Wednesday, Saraki said: “Leaders from the North Central need to work together to ensure that a PDP candidate emerges from the zone. “It is clear that the only way to achieve unity in the country is when you have a leader who can manage the differences and galvanize our energy towards achieving development. “It is not about where you come from, but it is about what you can do for our country. If there is anybody who can do better than those of us in the North Central Zone, let them stand up.